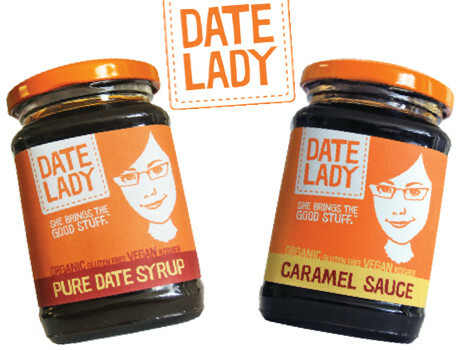 Date Lady was founded in 2012 by Colleen Sundlie, who became addicted to the good things that flow from the date palm while living in the Middle East. 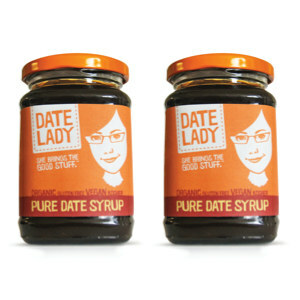 When she returned to the US, she searched for an alternative to the processed sweeteners on the market but, finding none, created Date Lady to introduce American home cooks to the many health benefits of dates. Follow Date Lady and get notified when they add new offers to Vegan Cuts.